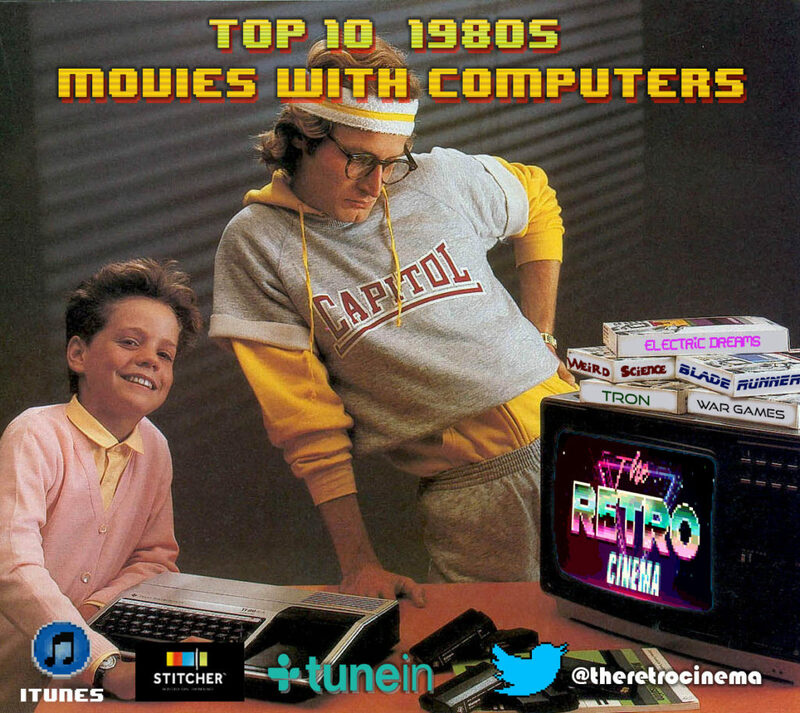 078 – Top Ten Movies with Computers | All Eighties Movies. All The Time! I had computers since 1980 and this list is total fun! Big fan of your podcast but I confess the Top Tens are my jogging podcast. I laugh while jogging which makes me look insane but I don’t care. Wish you did Top Tens each week. My first computer was a 1984 Apple Macintosh. Can I just have a pod cast of Gidget laughing please. Thank you.